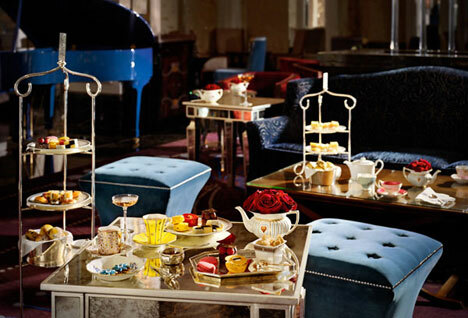 Award winning afternoon tea at the Palm Court in Langham Hotel in London. I host Tea Tuesday each week, a virtual tea party which was inspired by Christine, a follower who lives in France, who was curious about English tea traditions after watching a few episodes of Downton Abbey. The British may have failed miserably in other culinary areas, but they excel in the tea ritual. Join me every Tuesday as I dish on Downton Abbey, the Royal Family, UK tourism and other topical tea issues one might discuss at tea, served up with a tea treat recipe with a history. 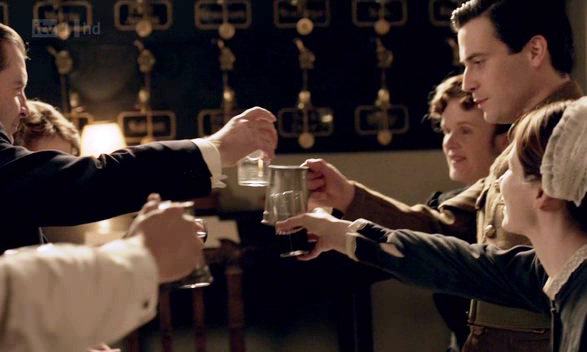 Downton Abbey Viewing Party? How about Serving a Mess? Happy Valentine’s Day whereever you live in the world, and belated greetings for those down-under who have already celebrated the day. My Tuesday posts are typically dedicated to Afternoon Tea, but consider adding this recipe as a sweet treat to your tea tray. I do offer a new recipe each week, so check out and bookmark Online Guide to Afternoon Tea to keep up to date. Valentine’s Day. 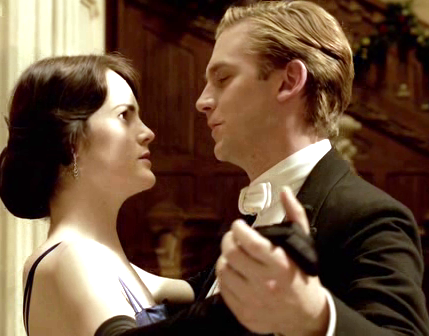 In keeping with the spirit, Masterpiece Classics served up a double helping of Downton Abbey romance last night. A great pre-Valentine’s Day date night in our home which we enjoyed, even though we had seen these episodes before. Love gained, love lost, wedding bliss, wedding cancelled, attempted elopement, a funeral, an arrest. 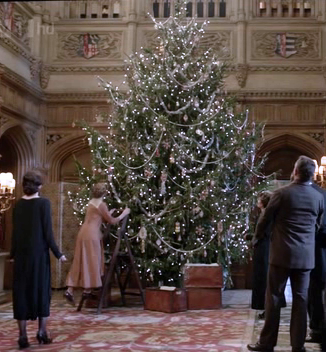 Yes, Downton Abbey has it all, and it is all good. 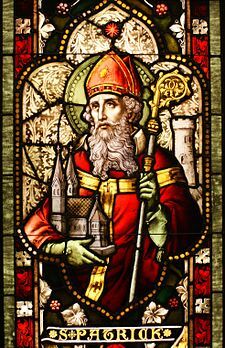 It’s that time of year when we all see red: Valentine’s Day, the one day of the year formally set aside to celebrate love. I am finally one of the lucky ones, living with Lord D, my loving and devoted husband. Not to take our love for granted, we strive to make every day Valentine’s Day with kind, sweet guestures…often involving food! 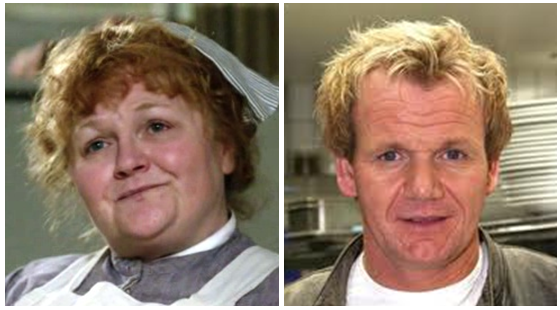 Mrs. Patmore, the Gordon Ramsay of Downton? 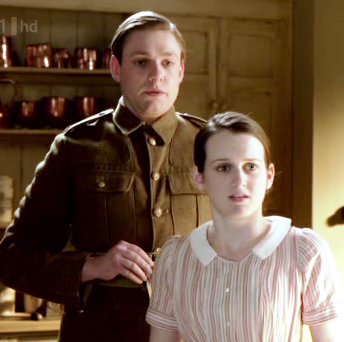 Season 2 of Downton Abbey, currently running on Masterpiece Classic broadcast at PBS, has served up some pretty heavy fare for those of us who were perfectly happy to nibble on light dishes of budding love, fox hunts and garden parties in pre war times. Season 2 has brought us heavy courses of World War 1, convalescing officers, death, dangerous liasions, and the evil Mrs. Bates. Thankfully, there have been a few lighter moments, an amuse-bouche, or salad course, to help aid digestion. With Valentine’s Day coming up next week, I thought we would enjoy the recap of the crêpe. The ultimate star is Isis, Lord Grantham’s dog.